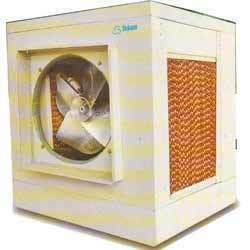 We are one of the most known names of the industry engaged in offering excellent Air Handling Unit with GI Ducting to the customers. 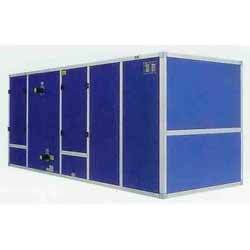 These Air Handling Units with GI Ducting are designed in compliance with the international quality standards. Moreover, we make available these units in different specifications to meet the specific needs of our clients in an efficient manner. 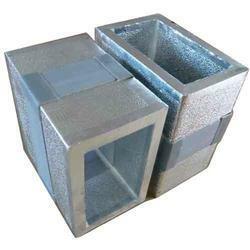 We are one of the most trusted names of the market engaged in offering Exhaust Duct to the customers. 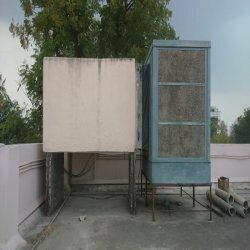 These Exhaust Ducts are designed to meet the specific needs of our clients, which helps us in attaining maximum level of customer satisfaction. 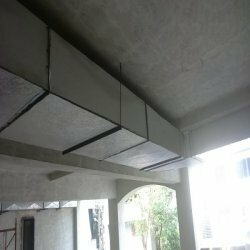 Moreover, we have gained expertise in providing the Exhaust Ducts as per the drawings approved by customers. 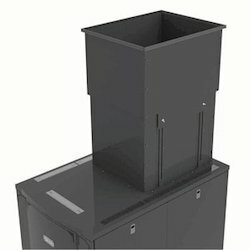 Looking for Air Cooling Ducting ?